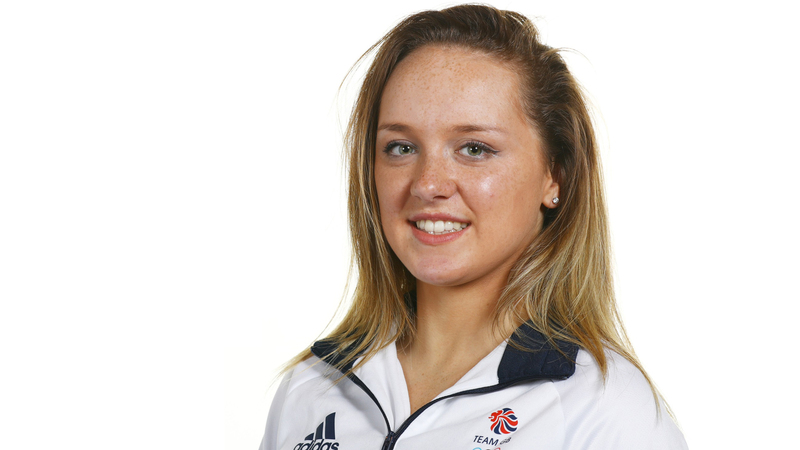 As the youngest member of the Great Britain team at the Rio Olympics in 2016, Amy Tinkler danced her way to an unexpected bronze medal aged just 16. Her medal in the women’s floor competition earned plaudits and the promise of a bright and high-profile future. But post-Rio 2016, Tinkler has suffered ankle injuries and left her childhood club in Spennymoor, things that left Tinkler questioning whether she would return to the top level of her sport. Now, for the first time in a year, the 19-year-old gymnast has performed her first tumble. And she is able to plan for brighter times ahead. “After everything I’ve been through, what happened in Rio doesn’t really seem real and I don’t think it ever will,” Tinkler said. Now Tinkler, who joins Olympic champions Simone Biles and Max Whitlock on the judging panel for the Superstars of Gymnastics at the O2 Arena in London, has a clear vision of the kind of future she ought to have experienced after her remarkable success in Brazil. “Ever since Rio I’ve known that I don’t just want to go to one Olympics,” she added.